A relationship between husband and wife is a combined form of all relationship. The couple shares love, ideas, hardships, happiness, sadness and everything about life. But wife plays an crucial role, she is responsible for taking care of whole family. 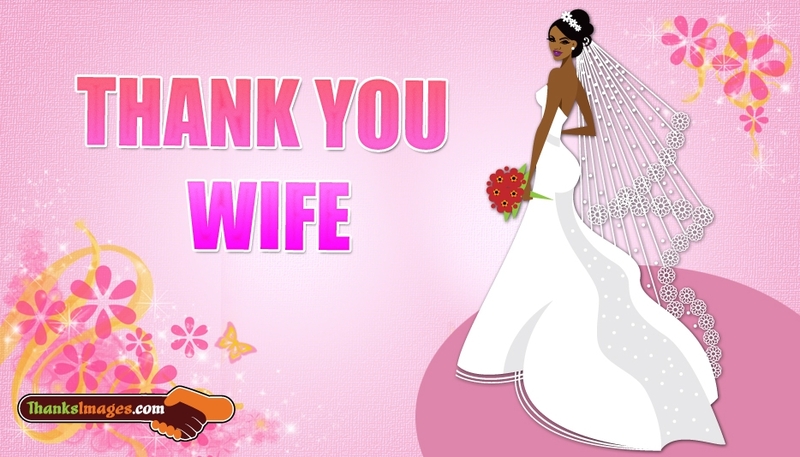 Appreciate all her support and efforts by sharing this "Thank You Wife" image to your beloved wife.